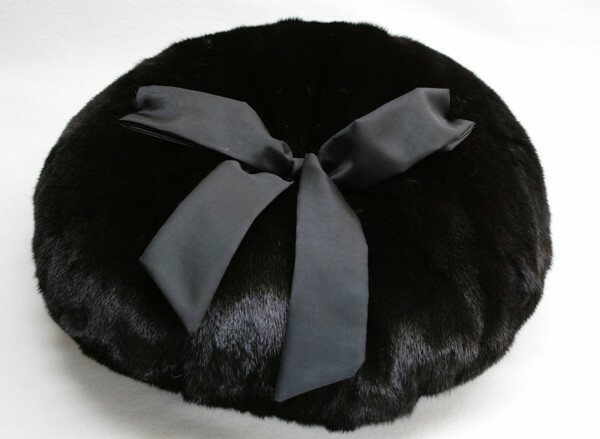 Add a touch of grace to your home decor with a beautiful black fur pillow, complete with ribbon detailing. This item is available in dark black mink.This pillow is made by hand at our workshop in Kiel, Germany by our expert team of furriers and tailors. 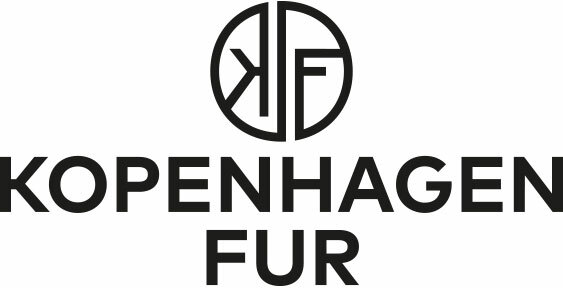 The fur in this item comes from Kopenhagen Fur, one of the most highly respected fur producers in the world. We use only the finest furs and materials in all of our products, and we can ensure that is the case by conforming to the Origin Assured guidelines, an industry standard designation that ensures the finest quality furs from humanely treated animals. Related links to "Fur pillow made of mink"
Customer reviews for "Fur pillow made of mink"